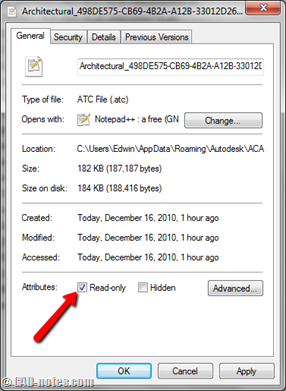 How Can We Protect AutoCAD Tool Palettes? This post was originally published on AUGI. I linked to the post in 100 best AutoCAD tips I collected, and after AUGI redesigned the website, the post was lost. I tried to search the new permalink but no luck. So I decided to rewrite this post about protecting tool palettes (I hate broken links on my posts), with all the credit to AUGI who published it first, and the author (I forget who wrote it). 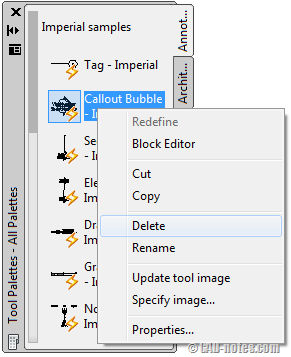 This is the question: How do we lock our AutoCAD tool palettes? It’s not about locking the position, but lock it so people can’t modify the items inside the palette . We want to lock tool palette so the others can’t modify it. Or probably we don’t want anybody delete or add items to tool palettes accidentally. In short, we protect them. The idea is very simple. Tool palettes data are saved as external file, xml format I believe. To protect the data, we can set the file attribute to read only. Let us see where AutoCAD save the tool palettes. Open AutoCAD option, open the files tab. Find tool palettes file locations group. 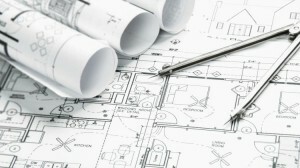 The path number and location maybe different with your AutoCAD, depends which AutoCAD you are using. The easiest way to go to that location is by copying the path location. Open your Windows Explorer, paste the path in address bar. Open palettes folder. You will see all your palettes here! 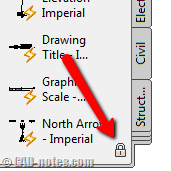 AutoCAD added some more strings after your palettes name, but you should be able to distinguish it easily. Now find which palette you want to lock, right click, choose properties. Find read only attribute and activate it. Click OK.
You may see the lock symbol on your palette right away. Usually need some time. If you still can’t see it, you need to exit AutoCAD, then open AutoCAD again. We have protected the palette! Hint: You can also set the read only attributes for the folder. So every palettes define in it will be locked. Now try to right click above the tool palette icon. No more delete, cut, rename, and other palette modification! Now we know how to lock AutoCAD tool palettes and prevent accidental modification. But we know how to do it, and other people may know it too (they may read CAD Notes as well ;). But people can still remove the read only attribute and modify it. What if we don’t want the read only attribute removed? We really want to lock the palette and not letting anybody modify it without our permission. Easy. 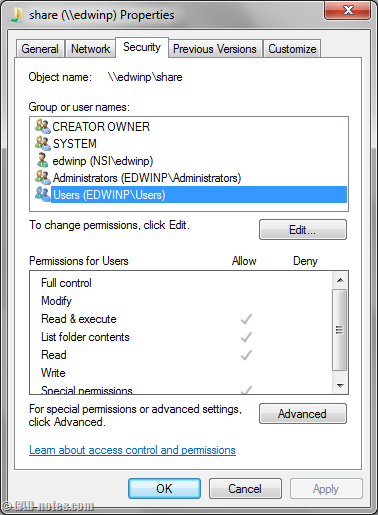 Put the folder in a shared folder and set the other accounts to be able to read it, but not modify it. Ask your IT guy to provide a folder with that permission on a server. 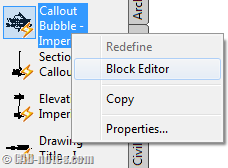 You can then change the palettes file location in AutoCAD option. If we think further, this also open the possibility to make an enterprise palette. You can share the palette and use it together with your team! Great article Edwin, Can I lock the exported form of the tool pallet as well? I’m currently creating a folder of custom blocks on pallets before I launch them across our server I would like to lock the pallets to prevent them from being overwritten. If you import the tool palettes to a computer, then you need to lock the file for each computer. Have you tried to place the tool palette in a shared folder on a server? You can set the tool palettes location to that particular folder. AutoCAD Look a Like, What’s your Opinion?